One day, a long, long time ago, a man reached his destination on foreign grounds. The searching man led his three ships there, starting from the Spanish port of Palos in 1492. His goal was to sail west until he reached the glorious Asia where riches of gold, pearls, and spices awaited him. It was a journey to a new life for him – and as he set off he had his mind on Asia. He sailed through rough seas, days, nights, months. After 10 long weeks at sea, a sailor looked out over the horizon and saw land. This was the end and start, of a journey as they reached New World. This sailor was Christopher Columbus – an Italian explorer, navigator, and colonizer. But not only that, this mighty man is also the inspiration behind the game we are about to present to you. A game offering you a Bonus Feature to boost your balance, a thrilling Wild Symbol, and an RTP of 94.01%. We proudly present; Captain Venture Video Slot, a game from Greentube! Captain Venture Video Slot is a game taking on Columbus and his fascinating discovery and journey for the New World (today called America). Everything in the game, from graphics, designs, and symbols all displays this theme. The symbols are made as card deck symbols, ranging from 9 to Ace, representing the lower valued symbols. But the higher valued symbols are the anchor, the map of the world, the ship, the sailor, and the beautiful woman accompanying them. these are all worth differently, and it all depends on how high your bet is. But there are a couple of extra special symbols to keep a lookout for while spinning the reels. These can both grant you both high wins and grand features. You have Columbus himself which is the Wild Symbol and the rudder is the Scatter Symbol. 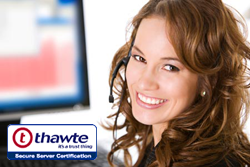 We will tell you all about what these can award you below. Captain Venture Video Slot offers you a Bonus Feature where everything turns around and changes. When 3, 4, or 5 Scatter Symbols lands on the reels, the Bonus is triggered, this with either 10, 12, 14, 16, 18, or 20 Free Spins. During the Bonus, all prizes pay a Multiplier of 4x. during the Bonus, the captain symbol substitutes for all symbols except for the Scatters. This pays for 2x (equals 8x). during the Bonus, additional Free Spins can be won with 3x, 4x, or 5x Scatters. During this feature, the symbols will be worth 2 and 3x as much as the base game symbols, and the Wild takes on a staggering worth. Apart from this feature, the Wild Symbol can also step in to substitute for other symbols on the reels – this with all symbols apart from the Scatter. When playing on all lines and the highest bet, the Wild is worth a staggering 50.000 credits! 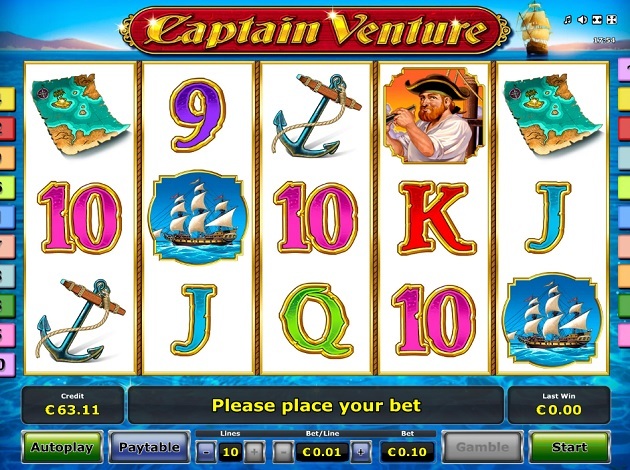 Captain Venture Video Slot is a game offering you a gameplay with 5 reels over 3 rows and additional 10 paylines. The wins are made of combinations of a kind, and always from left to right, all except for Scatters that pays in all directions and positions. The bet sizes are versatile, making it a great game to play for all kinds of players. The game holds an RTP of 94.01%. The game holds on its theme inspired by the grand voyage of Columbus, where the backdrop displays the sparkling blue seas. You can see the big ship he sails for the New Worlds on the waters, where land lines up in the far off distance. In front of this, the reels are placed, with white backgrounds to make the symbol detail colours poop out even more. These are all very well executed with flawless details and vibrant colours. You can surely enjoy this soothing and nice adventure.